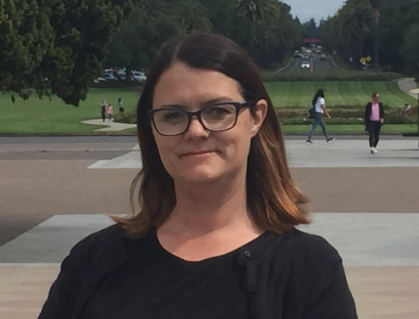 The Health Economics Unit - Centre for Health Policy is pleased to welcome the recent return of Kim Dalziel from her 12-month US Harkness Fellowship in Health Care Policy and Practice. As part of the Fellowship she was based at the University of Michigan and led several research projects including use of health care for children with special health care needs. 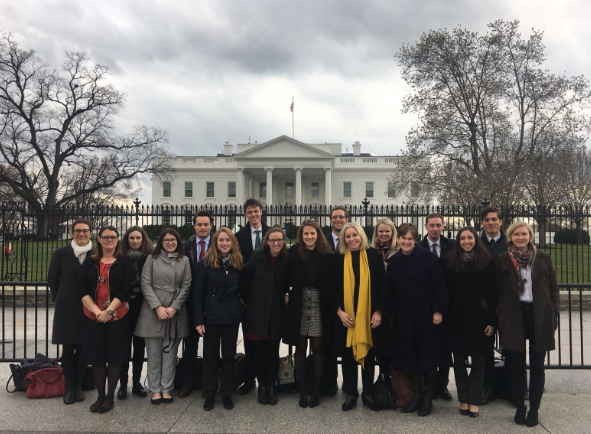 The Fellowship provided training in health policy with visits to the federal US government, Agency for Health Care Research and Quality (AHRQ), Kaiser Permanente, Google, homeless projects, the Californian Secretary of Health, Veterans Affairs, the Institute for Health Care Improvement (IHI) and the Patient-Centered Outcomes Research Institute (PCORI). Kim also had the opportunity to present her research from the University of Melbourne at universities and institutions across the US and Canada including Harvard University, Centers for Disease Control and Prevention (CDC), The University of Washington, University of Ottawa, Toronto Sick Kids Hospital, Beth Israel Deaconess Medical Center, Canadian Agency for Drugs and Technologies in Health (CADTH) and the Institute for Cost-Effectiveness Research (ICER). Kim also presented her research at the Society for Medical Decision Making (sMDM) and Pediatric Academic Society (PAS) international conferences. It was a wonderful year for Kim and her family with many memories made and research collaborations formed. The Commonwealth Fund accepts Australian applications for the fellowship yearly and the experience is highly recommended for early/mid-career researchers, policy makers or clinicians. Kim assumes the role of acting head of the Health Economics Unit and will continue her program of research in child health economics.